We have a bunch of amazing mods for the PC where you can pretty much customize anything in the game, and this is separate of the new patch which we have detailed below. The patch adds a lot of things to the PS3 and Xbox 360 version of the game as well. 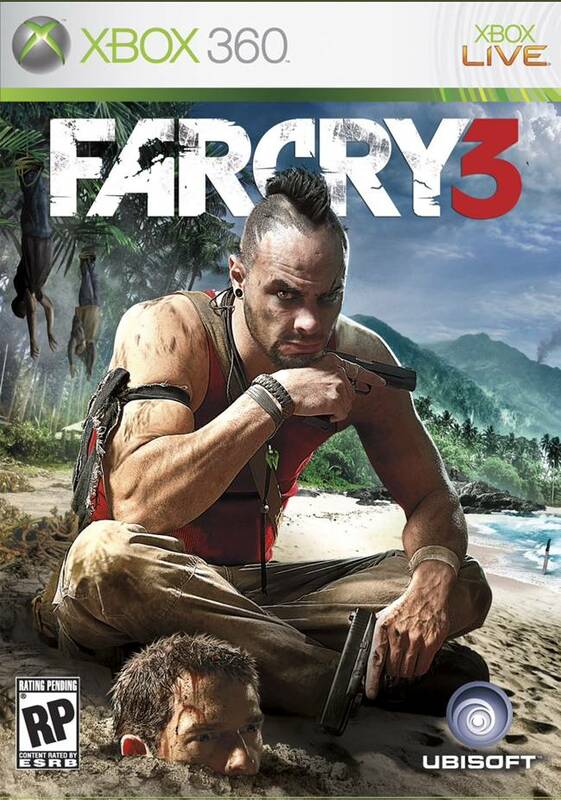 The modification requires you to the replace Far Cry 3 files as in the game folder and something may be messed up, so you have been warned. There’s all sorts of mod there from removing the obnoxious HUD to customizing weapons in the game. PC Gamer has collected all the mods and have also linked the sources from where you can download them so head over there and check them out. But in case you are impatient here’s the list of mods they have mentioned. You can also check out the patch notes below courtesy of DSOgaming. As the name suggests it will improve the attachments and scopes, resulting in a better zoom quality. Some of the crosshairs in the game are too bright but this will fix it up a bit so you can see clearly when aiming with a gun. Did you find the early guns a bit lame? Well this mod will fix that and will provide attachments for the various weapons like 1911, AK47, SVD and other guns that you can find early. Currently in the game you can only add a maximum of two or three attachments but this will add a bit more. Some of the guns are unlocked in the game if you climb the towers and clear out the map in a specific are and what this does is that it allows you to unlock free guns at the store so that you don’t have to pay money, which is already rare in the game. With this mod everything will be unlocked in the game and you don’t have to climb them to unlock them. There are three types of options you can choose: radio tower-dependent, one tower only, or no towers. This attachment improves all you guns by giving them recoil and making them like what guns should handle like. It provides higher recoil, more realistic ranges, and slower reload times. Shotgun is also not lame anymore and will one shot anybody at close range. This will make you aim well by making the scope a bit larger so that you won’t be distracted by the things around you. It’s a pretty useful attachment so check it out. The name pretty much implies what this mod is about. It removes the HUD and minimap providing a more exhilarating experience as you trawl through the jungles of Far Cry 3 and hunt those pesky and cool animals without the minimap blocking your view.